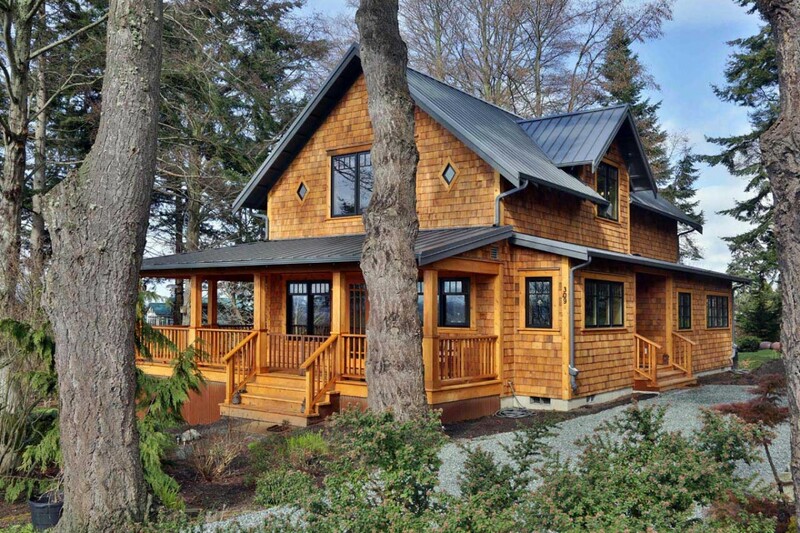 Fine Homebuilding magazine awarded our “Whidbey Island Farmhouse” with the BEST REMODEL in this year’s annual HOUSES issue. The printed publication is just coming out now so look for it on newsstands or in your mailbox… This unique home blends cutting edge technologies with time honored craftsmanship to create a home filled with warmth and character. The staff were kind enough to provide us with a copy of the article which you can access here.